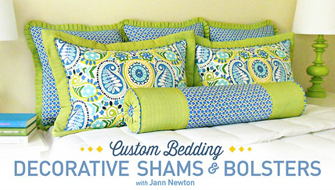 If you LOVE to sew as much as I do, then this is the place to be! 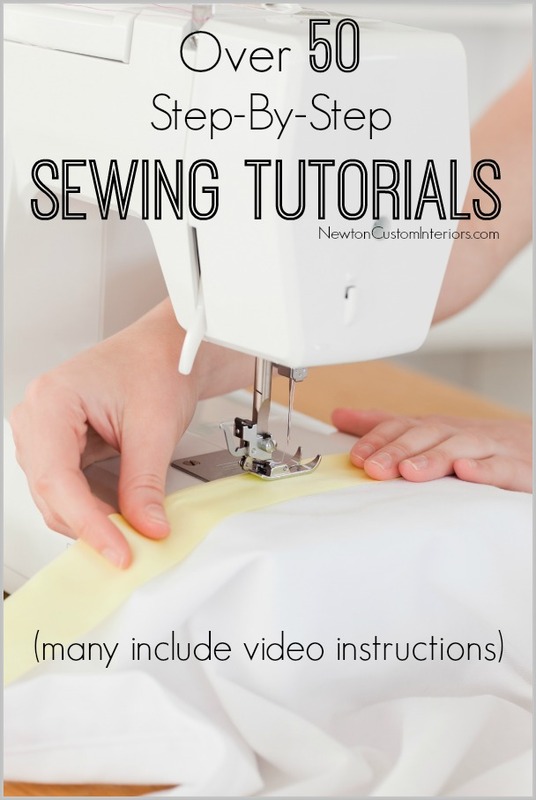 Here on my site, I have lots of helpful sewing tutorials that teach you, step-by-step, how to sew many different types of projects. 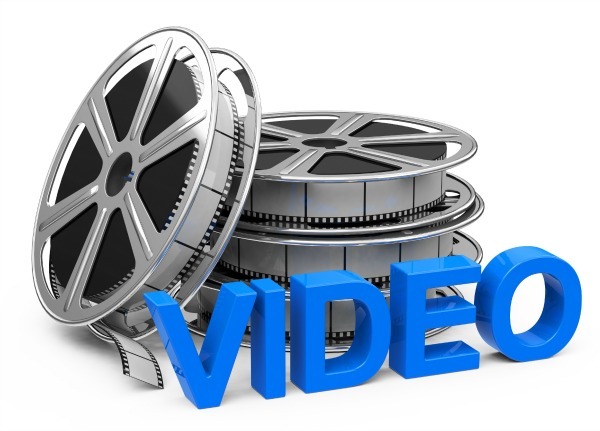 Many of the tutorials even include videos! 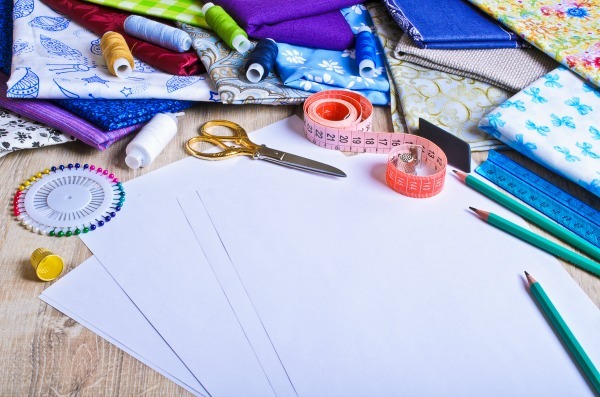 Here’s a great list of over 50 sewing tutorials, with lots of different types of projects, tips and techniques. I love your tutorials, but the only tutorial I miss would be- How to iron/press darts. My bodices always look bulky and wrinkly after I ‘ve pressed the darts.. That is why I prefere pricess seam, but there are unfortunatly so many pretty dresses out there with darts. Thanks Lina! Maybe I’ll have to work on that kind of a tutorial. I don’t sew many clothing items. 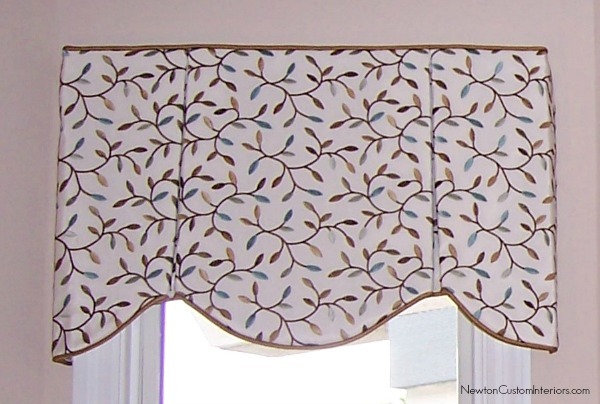 I sew more home decor items for myself and clients. There aren’t too many darts in home decor projects! If a dart is on a side seam, you press it downward. If a dart is up and down, you press it outward to the side seam direction. 2. Is the breast point on the pattern correct for you? (look up “breast point sewing”. 3. Do not “reverse ” the stitching at the point of the dart. Instead, after you have sewn the dart and smoothed out the stitching (to mae sure there is no inadvertent “gathering”, tie the threads to make a knot at the ends of the stitching. Then Iron well. Thanks Linda! I’m so glad you find these tutorials helpful! All the way from Holland a big thank you for these tutorials. Thanks Shera! I’m so glad you found this page helpful! 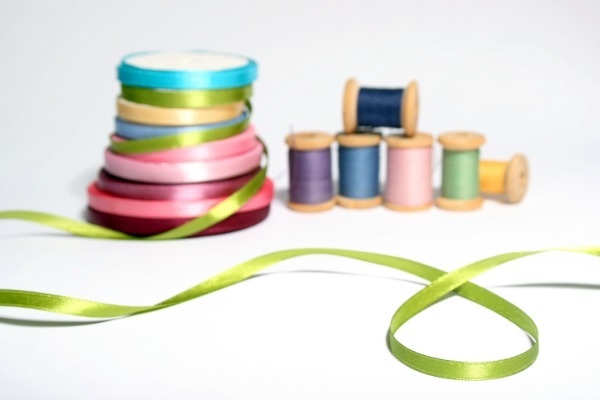 I sew appreciate having your links on this list in one place – thank you! !